How To Use Instagram Live: The Ultimate Guide to get started on live video! 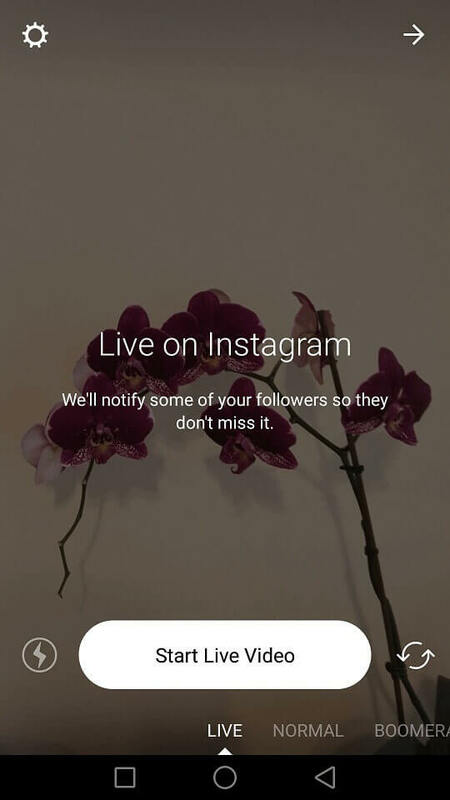 Have you been seeing notifications pop up while you’re on Instagram of people “Going Live,” yet you haven’t got the foggiest idea how to use Instagram live? You’ve dropped in to see what’s happening and seen a huge party going on. It’s only natural that you’ve started to wonder if you’re missing out by not using it. Instagram Live is the ultimate tool you can use to engage with your audience in real time using live videos. It’s perfect for sharing personal experiences and creating “exclusivity” with your followers. Seen it but haven’t tried it? We’ve heard it’s because of a little bit of nerves, and a little bit because you might not actually know how to use Instagram live! Let’s work out – should grab your camera, tripod (or cup full of coffee beans as a holder) and get live streaming? Why would you want to go live on Instagram? First, it makes your account stand out. Every time you go on Live, there’s a notifications that’s sent to your followers that you’re broadcasting live, right this very second! Of course they want to come check you out! Second, Instagram Live gives your audience a little bit of ‘FOMO’, (the fear of missing out) feeling and want to know what’s going on! What are you doing that they need to know about right now? 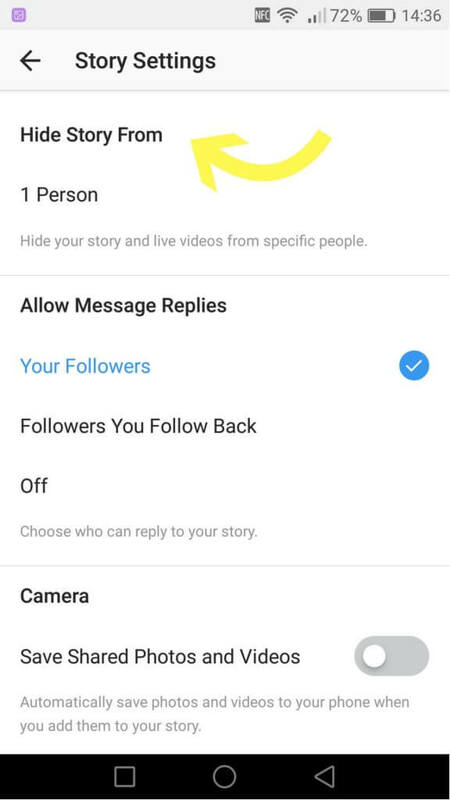 At the end of your Instagram live, you can save it to your story and by adding hashtags, and location stickers, you’ll make the post discoverable to new people who don’t follow you! 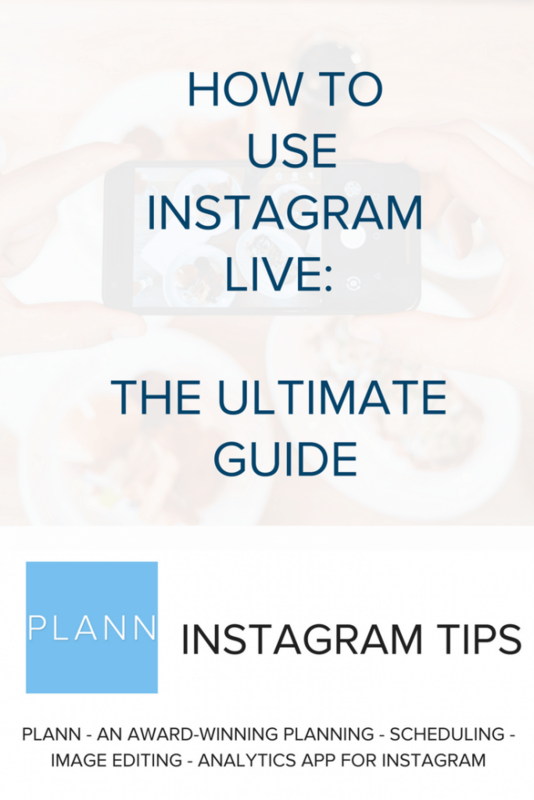 Here are some ideas to get you started on how to use Instagram live. Newsflash! Got some huge announcements to do or some new products to launch? Instagram Live it. FAQs and Q&As: Instead of a lengthy caption on a regular post, provide answers on the frequently asked questions about your brand in a Live video. This also encourages the ‘Live’ audiences to ask questions in real time. Celebrations: From employees’ birthdays to brand anniversaries or to newly closed deals and partnerships, share the biggest news with your audience. Make them feel like they‘re part of your milestones because . . . well, they are! Go BTS! Showing the raw creative process and the ins and outs of your brand is showing its “human” side. This makes your brand more relatable, a key aspect in today’s digital marketing world. Invite guests: Having influencers take over your Instagram Live is a great marketing strategy, especially if you get them to direct traffic to your feed too. All of these ideas sound great . . . so now it’s time to turn them into reality! 1.Open the camera icon at the top left of your main feed (same step when you post a “Story”). 3. If you’d like, you can customize who can see your Instagram Lives too! Tap the Settings icon before tapping on “Start live video”. You will be directed to the Story Settings. Select “Hide story from” and add the people you would like to hide your videos and Stories from. 4. 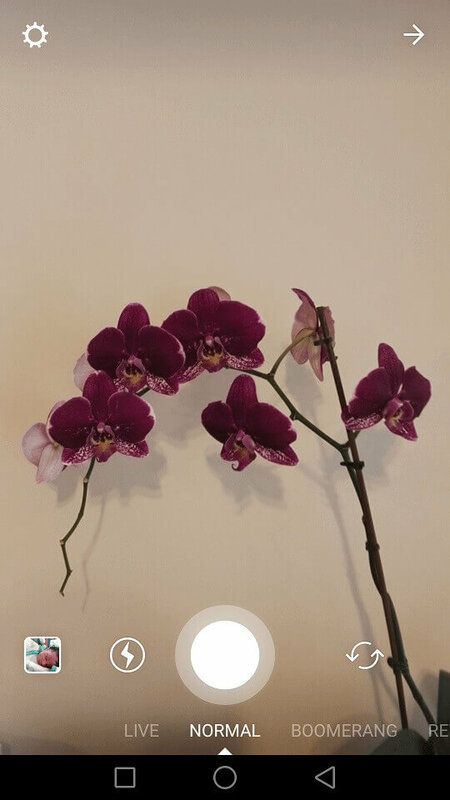 Adjust your camera (think about how everyone holds their phone in a portrait position). You might want to grab something to prop your phone up on just in-case your arm gets sore holding it, or choose ‘hands-free’ you want to use your hands to be a little more expressive! If you are announcing something big, don’t give the details right away. Let the number of viewers increase. While waiting, you can do small talk first and provide an overview of what you will be talking about. Engage with your viewers and respond to their questions from the comment section. Give shout-outs if possible. If you want to do more than talking and you need a full set of hands, invest in a good tripod. Affordable tripods for mobile devices are all over the place so it’s easy to find one. No tripod? Put your phone or tablet on the table and place it in between books. Be as creative as possible, you don’t have to spend heaps of cash. Want no distractions? Turn off commenting. See how long you have been broadcasting. Live video should not be boring and dragging. You do not want your audience to leave before you are done with your agenda. 6. End the broadcast — save your live stream. Tap the End button to see the total number of viewers — take a screenshot if you want to remember the stats and compare them to past/future videos. Download your Live video to your camera roll once it is finished. You can then repurpose it on another platform or save it to your Instagram Stories to continue to use the content for another 24 hours. If you’re running an online business, you know that engagement is everything. It’s how you build your brand, your community and your loyal fans. Instagram Live can take your engagement to an entirely new level! Test it out and let me know what you think, did you learn something? Make a huge mistake? Did your dog come and interrupt you half way through? Feeling more confident on how to use Instagram live? Sometimes I think the things that go wrong can be the real magic! I’d love to read your thoughts in the Comments section, let me know how you went? Feeling More Confident with how to use Instagram Live? Our mission is to make growing a brand online easy and breezy, that’s why we developed an app that helps you create content, organise your posts, schedule your stories AND access full analytics! Join over 60,000 global Instagrammers using Plann – download now on either iOS and Android!